Want to replace the existing gate? Have you been hearing funny noises or having a hard time opening the gate? 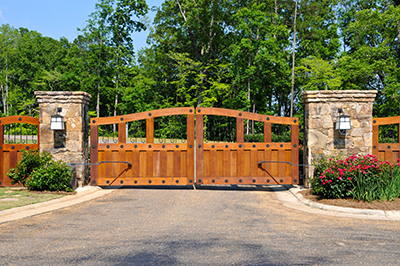 Call Gate Repair Maple Valley! Our professionals are well-trained, travel equipped, offer same day emergency service and can help everyone with residential gate problems. Call us any time if you need assistance urgently! Send us a message and one of our technicians will help you as soon as possible. We know how to take care of residential gate openers, fix intercoms, replace components, make adjustments and maintain the entire gate system. Get in touch with our Gate Repair Comapny in Washington today! Let us know if you need routine inspections, new gate installation or wheels repair. We cover gate repair, installation and maintenance needs! Contact us!